Armin Schnider, The Confabulating Mind. 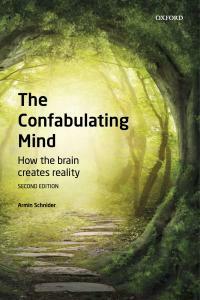 How the brain creates reality, 2ème édition. Oxford University Press 2018.